Chris Pritchett led the 'Developers and financiers debate' at this month's Energy Storage Conference at the Solar & Storage Live 2017. Investors in renewable energy technologies have had to undergo “a journey” from the fixed revenue offered by traditional solar projects to the “grey area” of energy storage revenues. That is the view of Chris Pritchett, a contract lawyer and partner heading up the energy and environment practice at Foot Anstey. 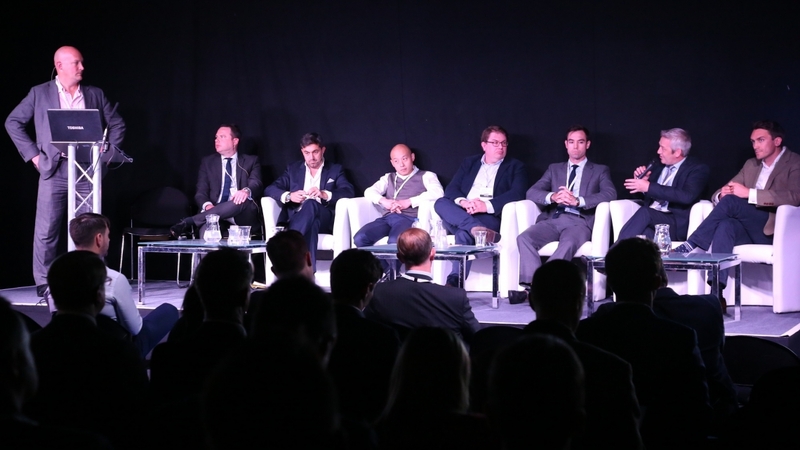 He recently served as moderator for the ‘Developers and financiers debate’ at the Energy Storage Conference at the Solar & Storage Live 2017, in which fund managers and project developers engaged in a robust discussion around the technologies. Andy Colthorpe, editor of sister title Energy-Storage.News, caught up with Chris after the session for an in-depth interview on camera. “[With the feed-in tariff (FiT), renewables obligation (RO) and PPAs]… you got used to a quite straightforward and really quite easily modelable return. You knew what it was going to be – it was government-backed for 20-25 years. There has been a journey whereby the investment community has had to detach themselves from that way of thinking.